hurry....today only — Pencil & Paper Co. 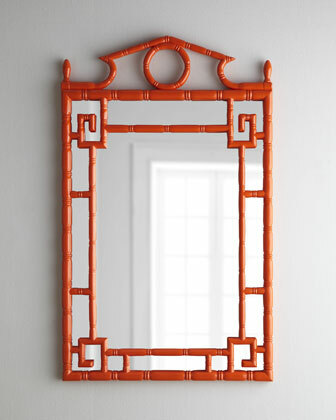 Hurry all mirrors are 30% off at Horchow- today only!!!! Here are a few I am contemplating for clients (ok and maybe myself, too)!